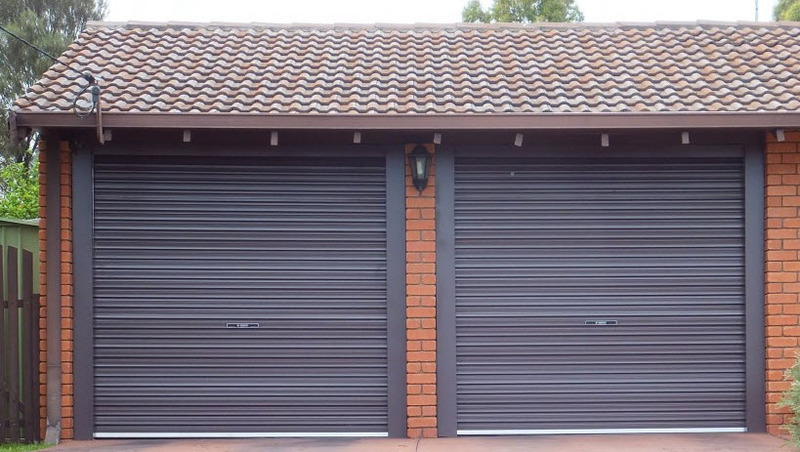 ASAP Garage Doors for all repairs, service, sales, installation of garage doors, gates, motors, and remotes in Perth for all roller doors, sectional and tilt doors, commercial and industrial warehouse roller doors. 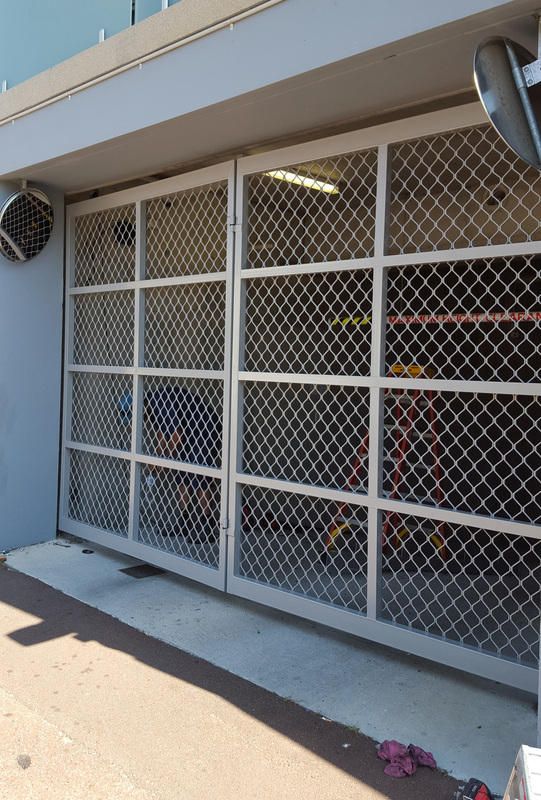 Since 1988, we have served the Perth metropolitan area for all your garage door, gate, and remotes sales, service, repairs and maintenance. 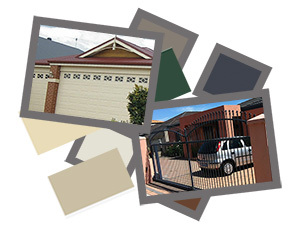 Our 5-star reputation is built on quality products, outstanding service and value for money. 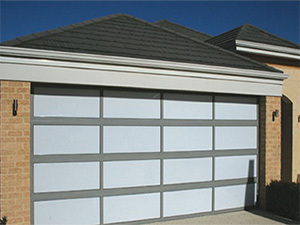 We are Perth’s best customer focused garage door company. 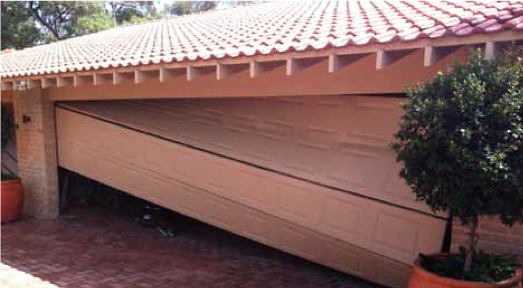 Visit our showroom with a hands-on display of an operating sectional door, roller door, and the various sectional door panel styles. 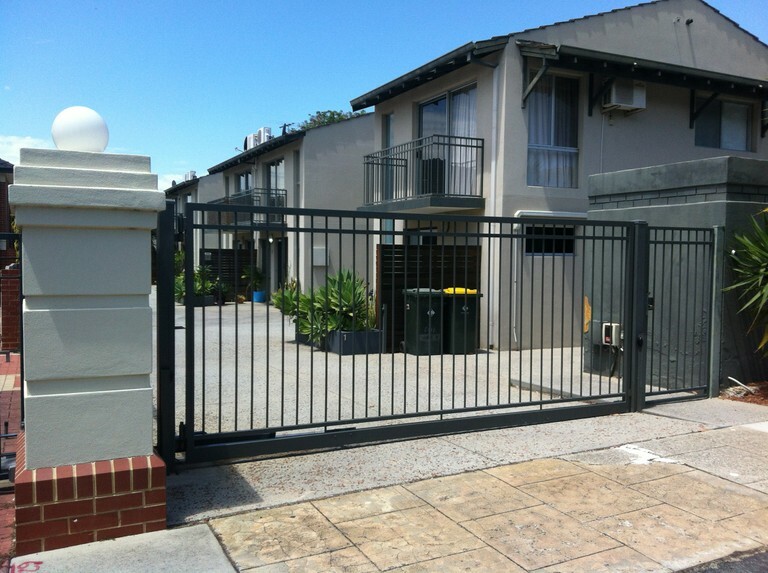 We provide our services to residential, commercial and industrial property owners and our property maintenance service to over 200 real estate, strata, and property managers. 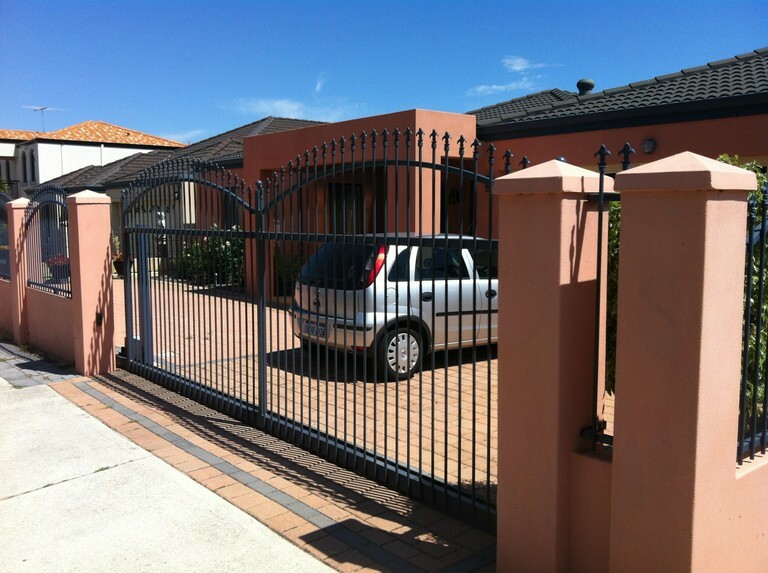 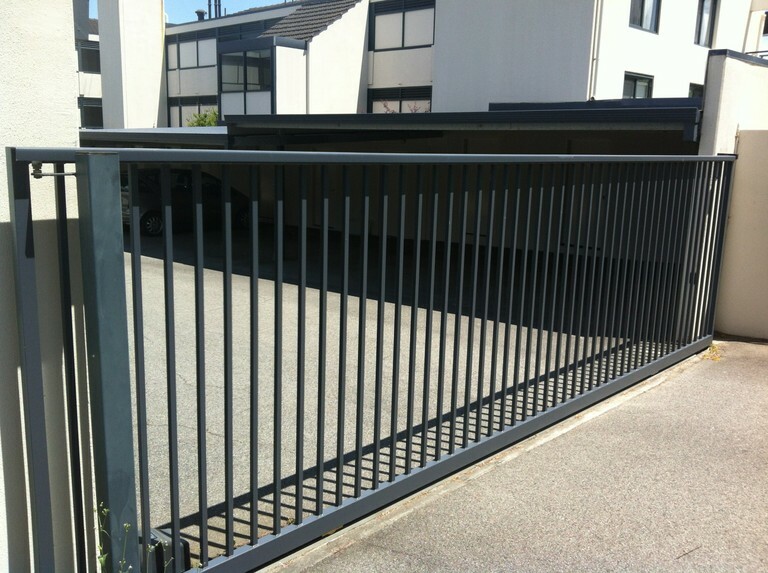 Contact us today for obligation free quotes and to book in your garage door and gate service and repair jobs.